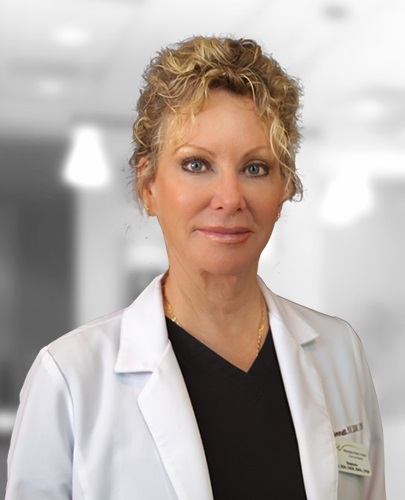 A registered nurse for more than 30 years, Stephanie has been with Wilmington Plastic Surgery since 1994. Because of her experience in the operating room she first joined the WPS team as a First Assistant in the OR. Her professional experience also includes many years in the Emergency room, and as a Flight Nurse for the US Air Force Reserves Nurse Corp, where she recently retired Lieutenant Colonel with more than 23 years of service. In addition to her Bachelor of Science in Nursing, she has received specialized training in the growing speciality of Medical Aesthetic Nursing to include skin care advances, laser therapies, spider vein injections, and injectables, which includes neuromodulators and dermal fillers as Botox, Juvederm, Restylane, and Radiesse. 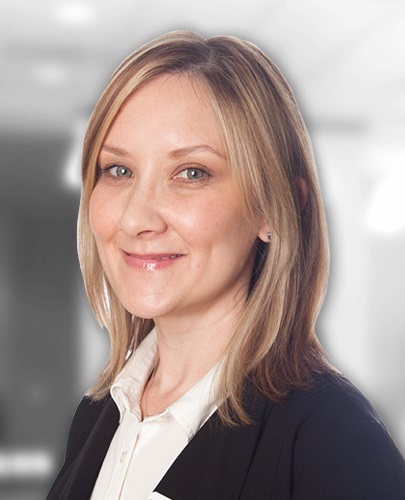 She believes being certified in your speciality is important; it states your commitment to your patients to provide the most up to date individualized treatment care plan, blending experience and speciality training. TNS growth factor; Vit C Serum healing aged skin; HA5 hydrator; Retinol/Retin A effoliation/collagen stimulator. Favorite procedure: Voluma Juvederm for treating mid-face vol loss because the results are immediate and give the patients such a lift. As a graduate of UNC Wilmington, Kristen has a BS in Nursing and is also a graduate of Coolsculpt University. Previously, she has worked in Labor & Delivery and Women’s Health departments. 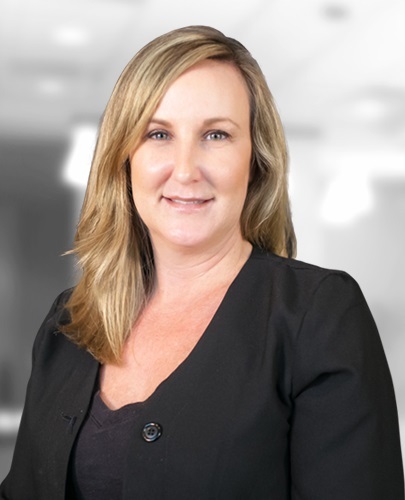 Kristen joined the Wilmington Plastic team in 2015. Her services include Coolsculpting, injectables, and ThermiVa. Sarah graduated from UNCW with BA in Social Work. She obtained her Aesthetics license from Cape Fear Community College in 2005. In 2007 she began working at Wilmington Plastic Surgery and was trained to be a laser technician for hair removal, laser resurfacing and pigmentation reduction. She takes pride working side by side with the doctors and being able to treat patients with medical grade treatments and products. She educates her patients about the importance of healthy skin maintenance. Christine has been practicing for 12 years in aesthetics and skin rejuvenation. She received her aesthetic license in 2005 and has been thoroughly trained in pharmaceutical grade chemical peels, microneedling, microdermabrasion, and oxygen treatments. She continues to receive training in laser with Sciton for BroadBand Light, Microlaser, and Profactional procedures. Driven by her passion and dedication to skincare, she continues her journey of learning by attending advance skincare for rejuvenation, acne and laser training. Christine’s goal is to make a difference in how patients treat and maintain healthy skin.  The excellent surgeons and support staff of Wilmington Plastic Surgery have outstanding credentials and esteemed reputations that make them stand out among others in the cosmetic surgery specialty. The practice has been serving southeastern North Carolina for 30 years— longer than any other cosmetic surgery practice in the area — and the thousands of patients who have been treated by these physicians can attest to their superior talent and caring demeanor. For a personal consultation with one of our board-certified surgeons, please contact us today.